← We’re off to the Vineyard, darling. Who knows how long the article will stay up, but CBS Denver is reporting that a two seat version of our plane had engine trouble and wasn’t able to make it all the way back to the runway at Centenniel airport in Denver. 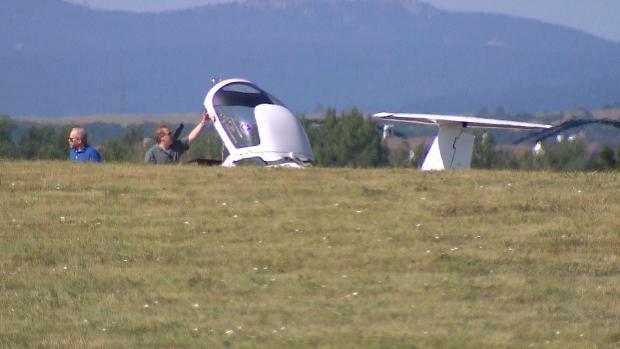 Instead it landed hard in a grassy field just short of the runway.